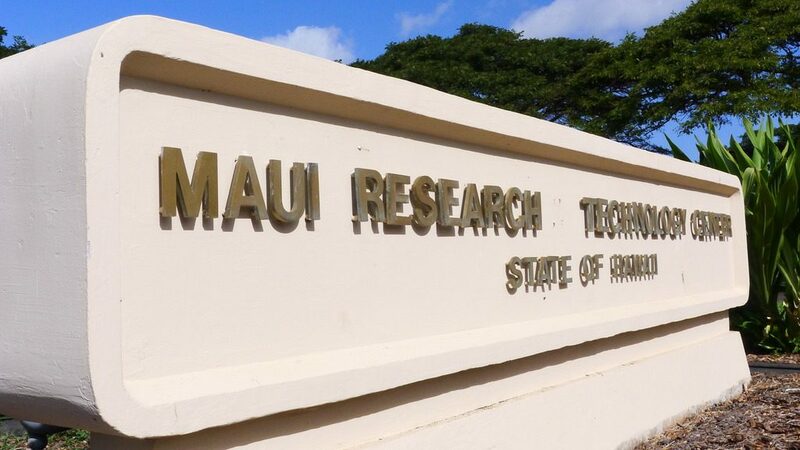 High Technology Development Corporation (HTDC) at the Maui Research & Technology Center (MRTC) in South Kīhei. MBB photo. 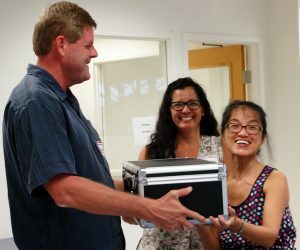 Maui Business Brainstormers (MBB) has secured sponsorship from the High Technology Development Corporation (HTDC), the state agency charged with facilitating the growth of Hawai‘i’s innovation and technology industry. MBB is a nonprofit business-to-business organization that provides information to entrepreneurs and small business owners to help them establish and grow. HTDC’s sponsorship of MBB will cover some expenses that were previously paid for by the group’s organizers. 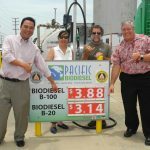 Since 2012, MBB has focused on creating initiatives to help local entrepreneurs achieve their dreams. 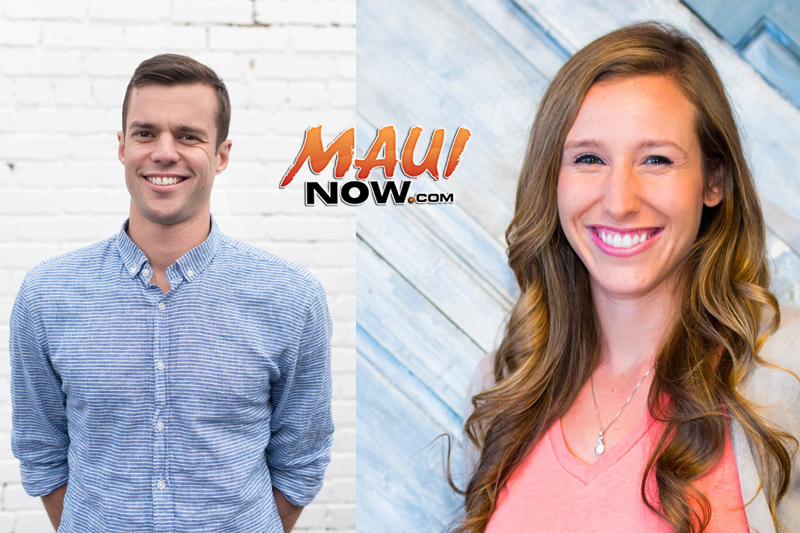 Over the past four years, MBB has hosted more than 140 free informational events designed to educate entrepreneurs on how to start and grow their businesses. HTDC was created by the Hawai‘i State Legislature in 1983 to encourage high technology innovation in the state’s business community. 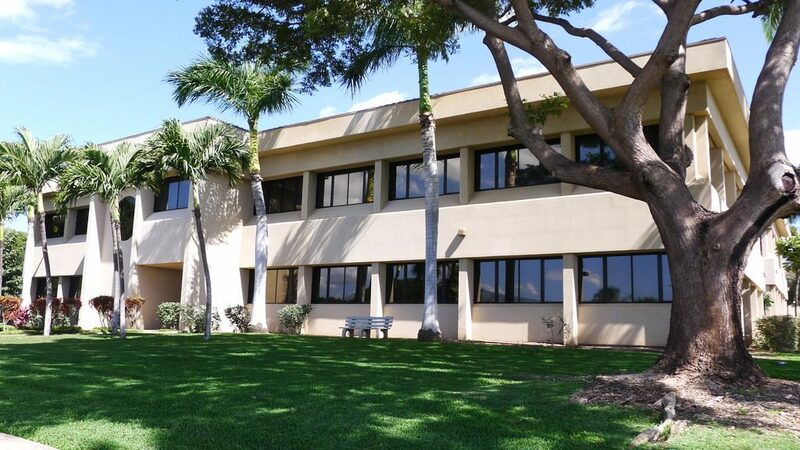 On Maui, it offers business Incubation and office space for technology companies at the Maui Research & Technology Center in South Kīhei. 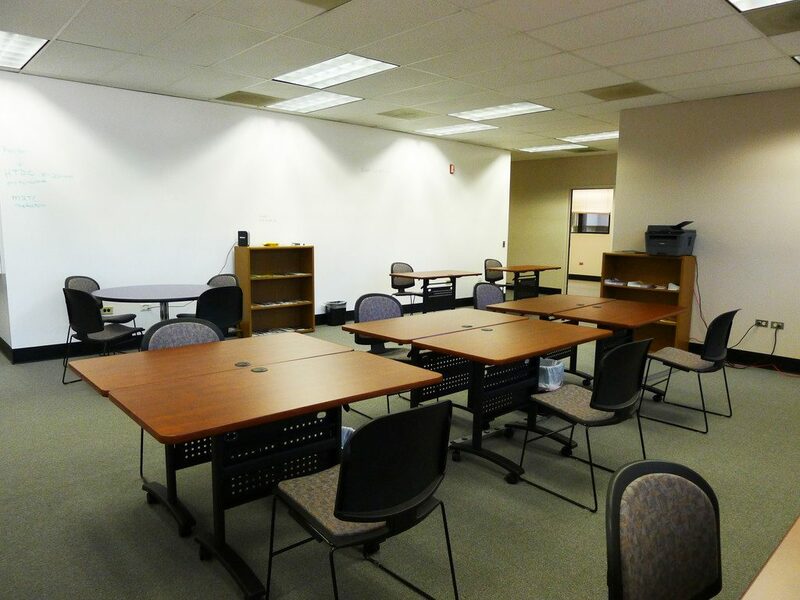 The facility offers high-speed Internet and use of conference room. HTDC COHANA (co-working space) at the MRTC in South Kīhei. MBB photo. 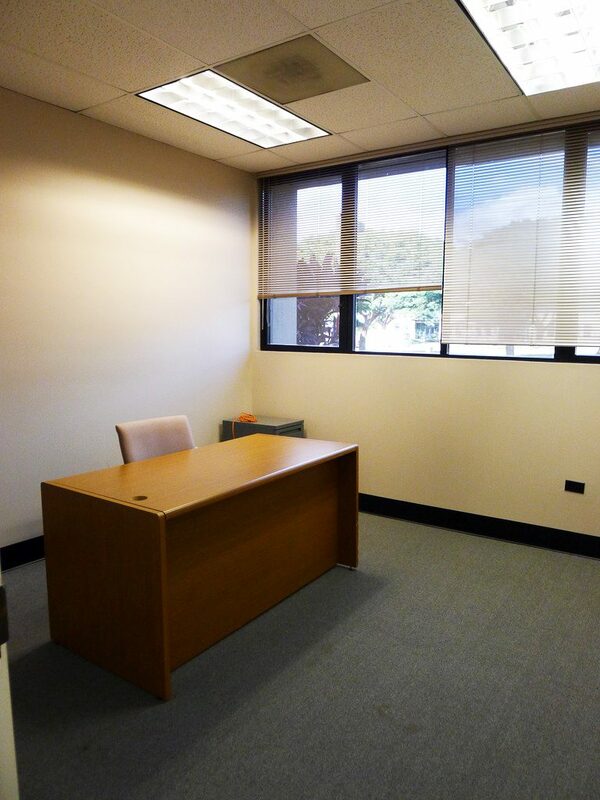 HTDC Office Space at the MRTC in South Kīhei. 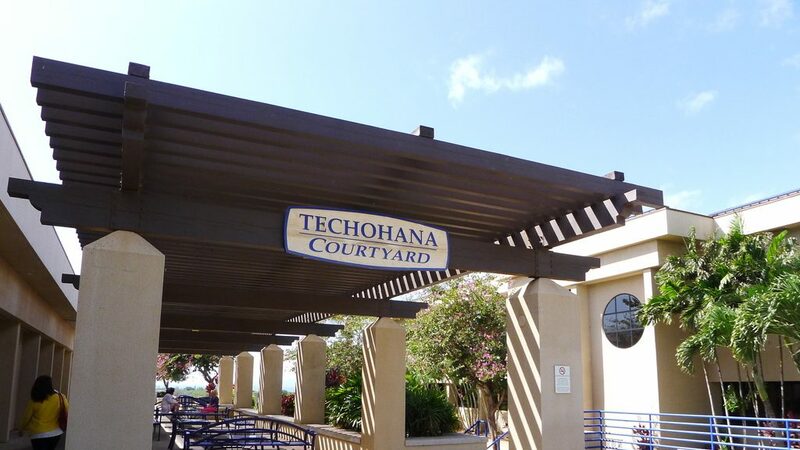 HTDC TECHOHANA courtyard at the MRTC in South Kīhei. MBB photo. 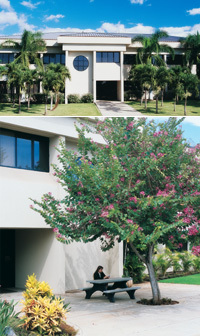 The MRTC building signage in South Kīhei. MBB photo. 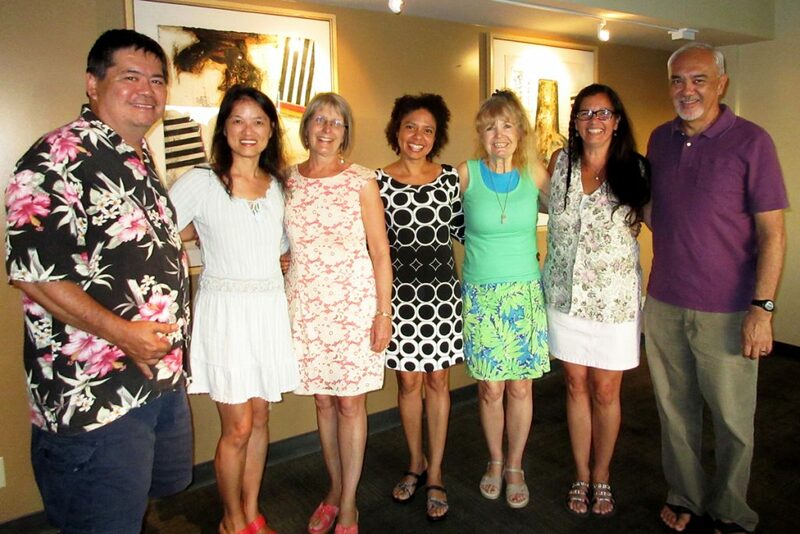 MBB Voluntary Organizing Tea: David “Kahu” Kapaku, Grace Fung, Lori Fisher, Kauionalani Waller, Trisha Anderson, Nicole Fisher, John A. Hau’oli Tomoso (missing: Carmel Patterson, Ed Gazmen, Gylian Solay and Molly Balzano). MBB photo.